Our inaugural 2019 ‘Perfect Moment’ photo contest is focused on showcasing the best images across all genres. The beauty of photography is that the ‘perfect moment’ has a different meaning for each and every photographer. We want to see your definition, we want to see the world through your lens. We have over $5,000 in cash & prizes up for grabs and the top 5 images will be awarded! There are no limitations on photographic genre; you can submit a pristine mountain landscape, a cityscape, or wildlife. If you think it's a great shot, we want to see it. Submit your best shots between February 1st and May 1st, 2019. 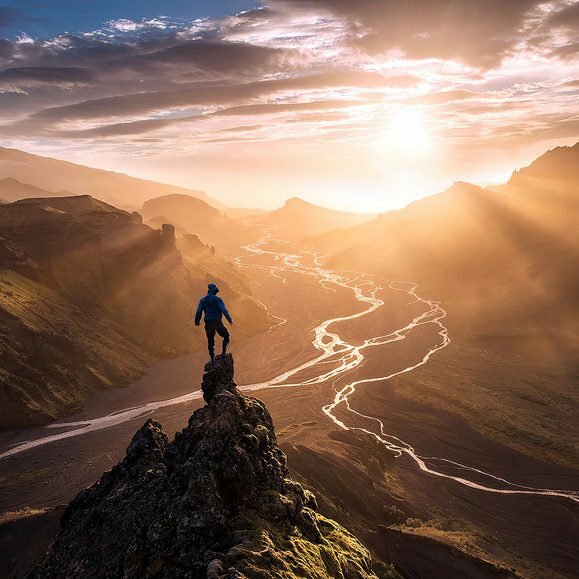 Judged by international award winning photographers Max Rive & John Weatherby. You retain all copyright rights to your submitted images. 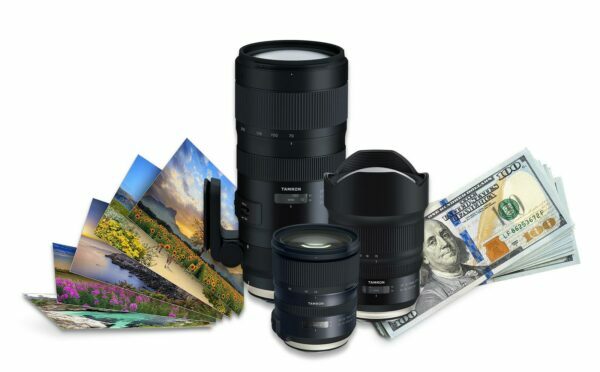 A Tamron 2.8 G2 lens, a 20x30" Metal Print by Metalprints.com, $2,000 cash and so much more! 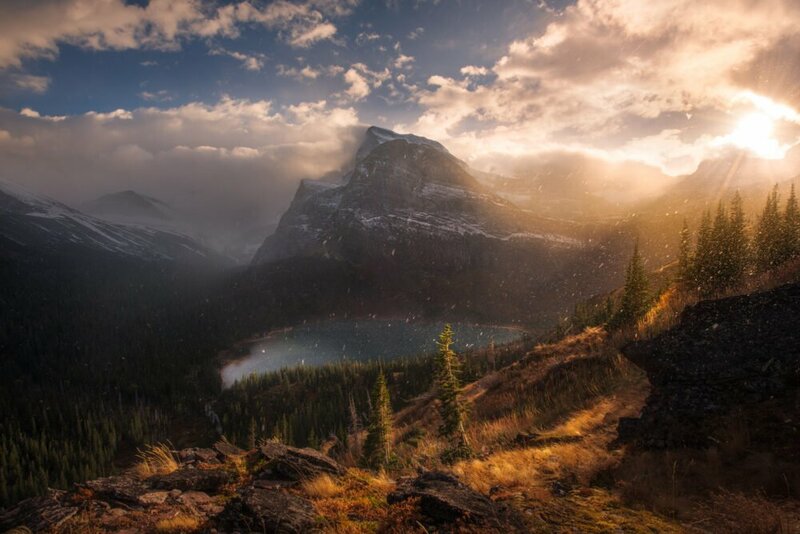 Max is one of landscape photography's most well known photographers. He is internationally recognized and has won several prestigious awards. Max is from the Netherlands. 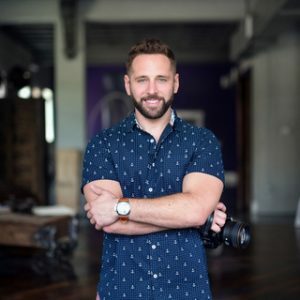 John is an award winning photographer based in Tampa, Florida. He is known for his dramatic cityscapes and dreamy landscape images. Images can be submitted from February 1st, 2019, at 12:00 a.m. ET, to May 1st, 2019 at 11:59 p.m. ET. OWIF may modify the contest entry period at its sole discretion. LensProToGo Gear Credits are only available for US-based rentals. Focus stacked images are allowed. Digital art and artistic composites that include elements from different scenes are not allowed. Entry fee is $10/image. There is no limit on the number of entries. 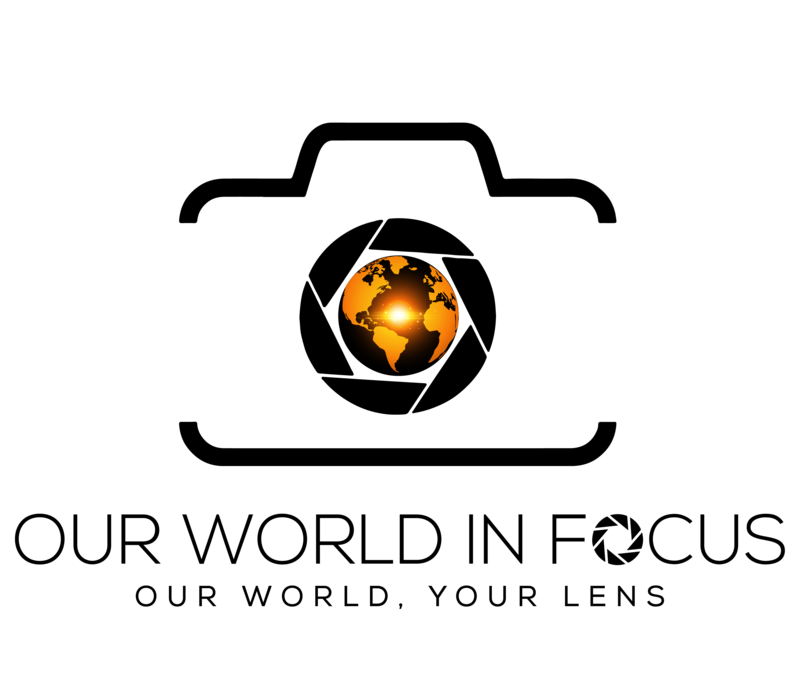 Our World In Focus does not claim any copyright rights related to submitted images. Potential winners will be notified by e-mail between May 30, 2019, and June 30, 2019.